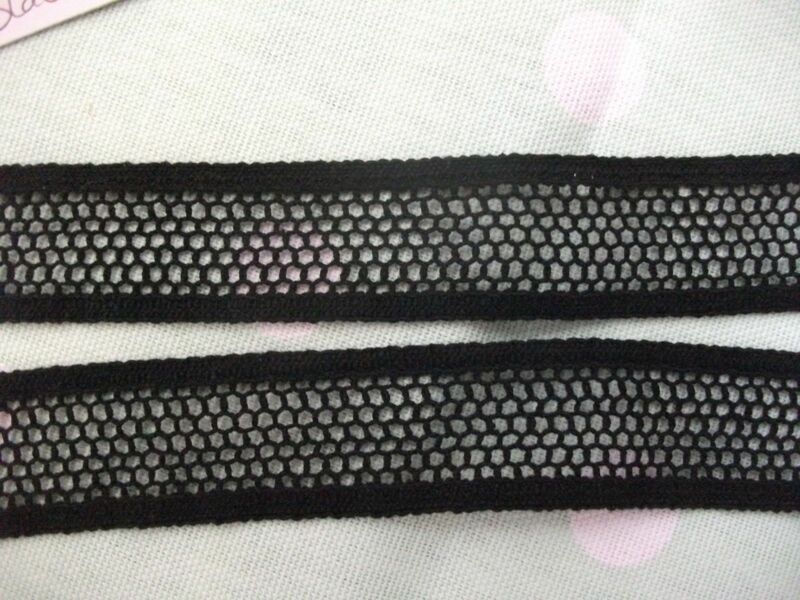 This is a lovely Black coloured, net insertion lace or edging. 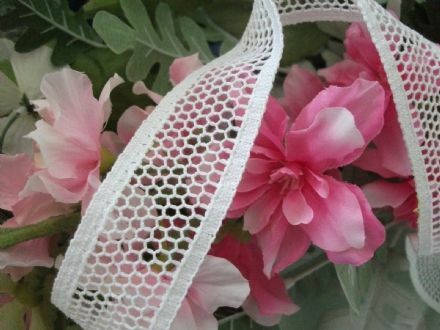 The lace has straight sides which enclose a lovely plain, traditional Cluny Lace design. 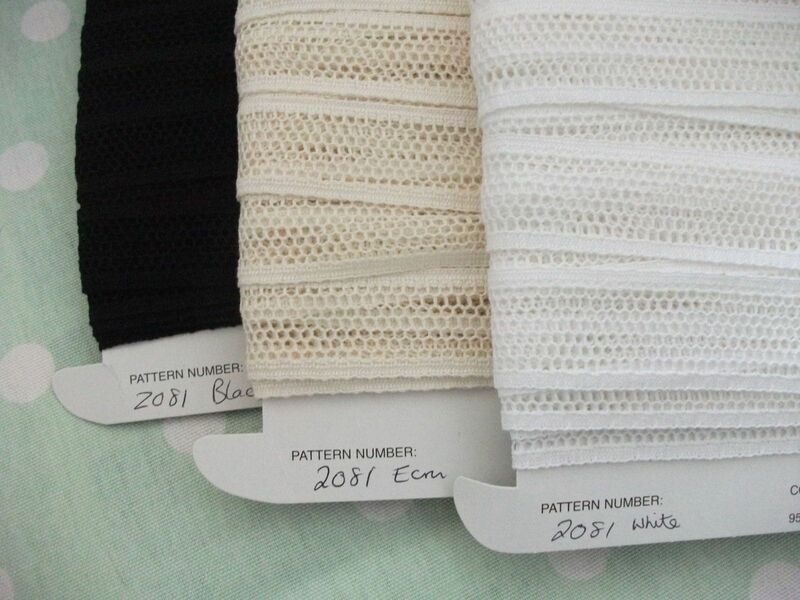 It is 3 cms (1.25 inch) wide, made from a very good quality heavy gauge cotton. 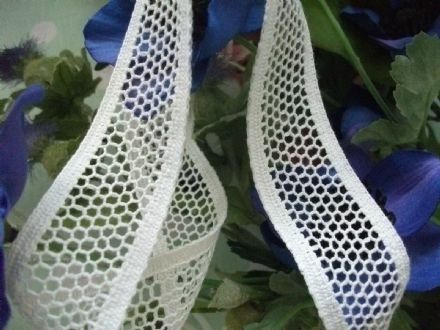 Perfect for ladies garments, millinery, gift wrapping, craft etc. 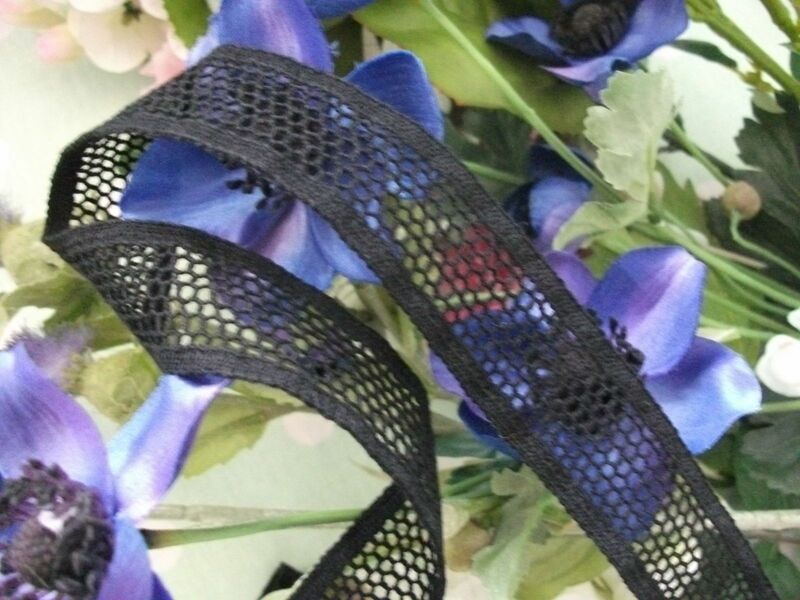 Stocks of this colour are extremely limited. Customers are advised to purchase sufficient for their project in one transaction as further supplies cannot be guaranteed. Available in White and Ecru / Champagne in separate listings.